PVC Profiles REHAU are the undisputed market leader with their better thermal insulation indicators. The windows are an investment you make for life and if you care about the design, cost savings, as well as the durability of the profile, you have made the right decision with a profile REHAU. 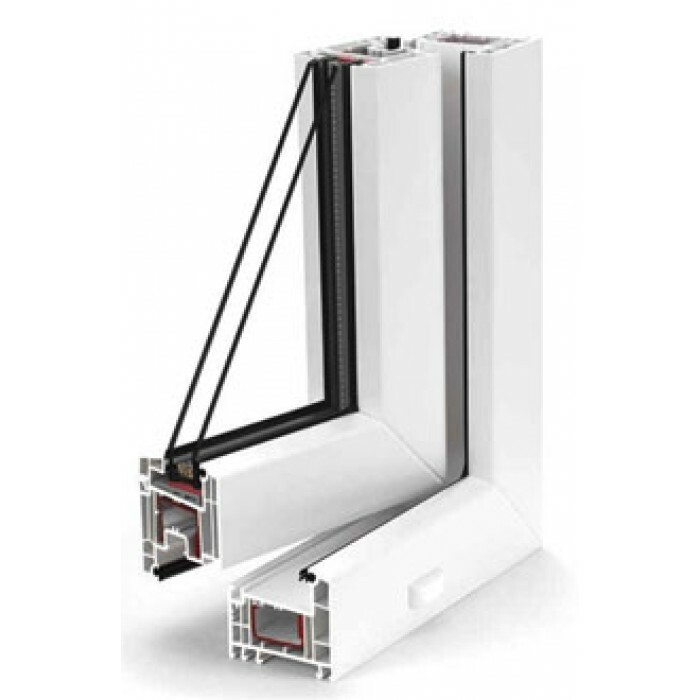 In the windows of this system you can choose almost all colors on RAL. 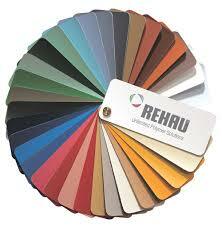 We offer several systems of REHAU. profiles.